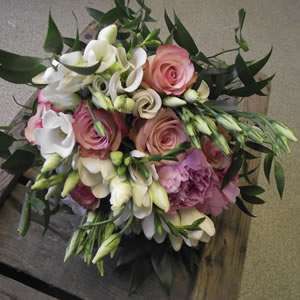 Your flower consultation is a very important part of your wedding planning. 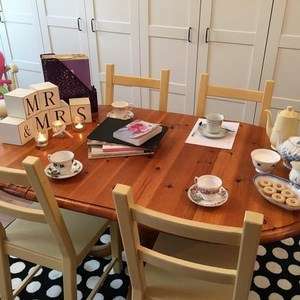 At Simply Flowers you will be taken to our private consultation room and can sit with us, your Bridesmaid, Mum or whoever, have a coffee and chat through every aspect of your Wedding Day. 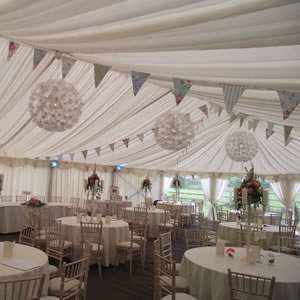 Simply Flowers treasures the opportunity to create a bespoke design especially to fit you. At you consultation you can tell Briony all about your dress and the style of your Wedding and together we design your perfect bouquet. Here are some of our previous designs so you can see the variety we have already created for our Brides.